Just one week until the Creative Journal Cover class! Who’s coming?? 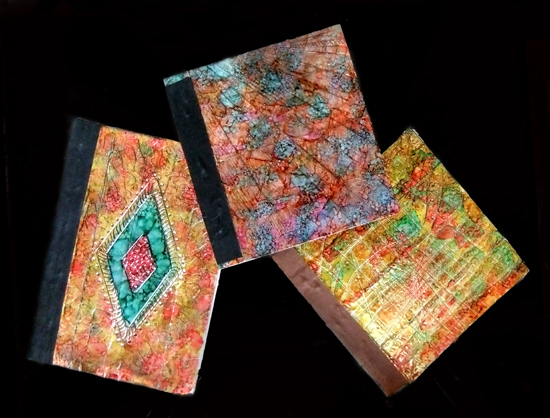 Tuesday, August 21st, 6:30 – 9:30 p.m. – Creative Journal Cover – Lynne Medsker Studio, Brownsburg, Indiana $30, includes all supplies.